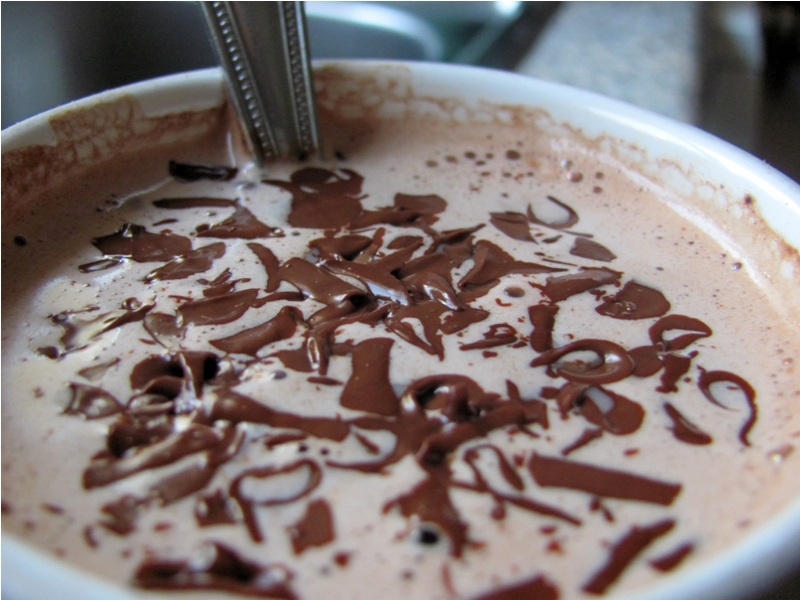 I love hot chocolate. 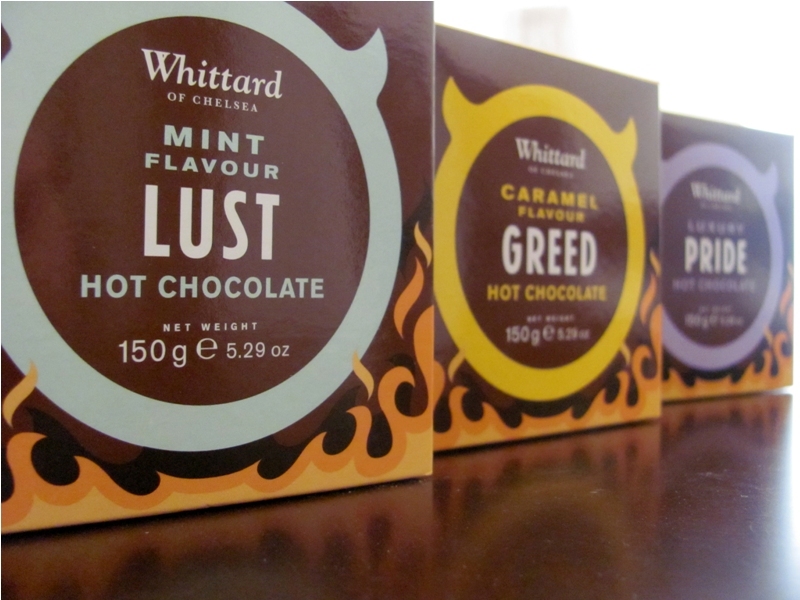 I love Whittard of Chelsea (the stores in UK anyway, not the Dubai café versions). 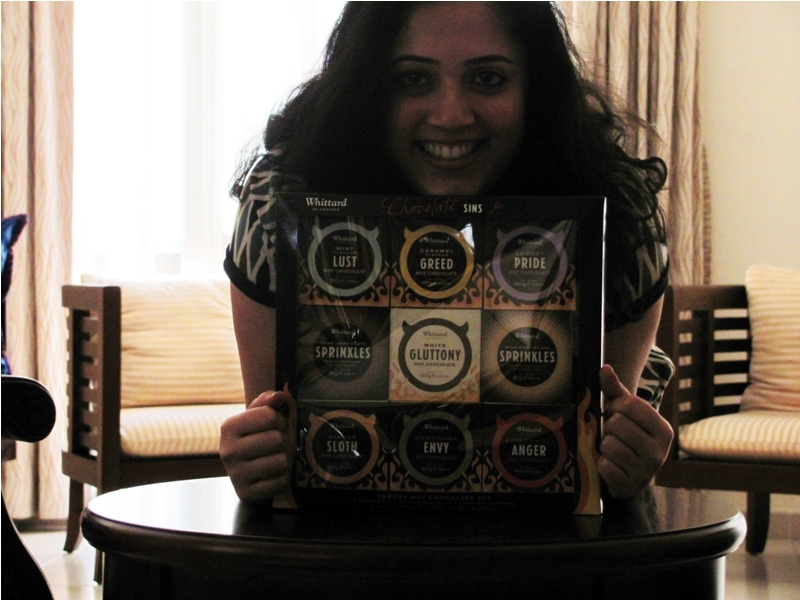 So when I saw their Seven Deadly Sins Hot Chocolate gift box…what’s a girl got to do except buy it? To be fair, I asked my Mom to check if they had the same box in Dubai, but when she went to their outlet in Dubai Festival City, the staff told her they didn’t have it. So, I rolled up my sleeves (read: checked my wallet) and bought it. During the Christmas/Winter sales, it was going for 15 pounds but I waited for confirmation it wasn’t in Dubai so by the time I bought it, it went back to its regular 20 quid price. 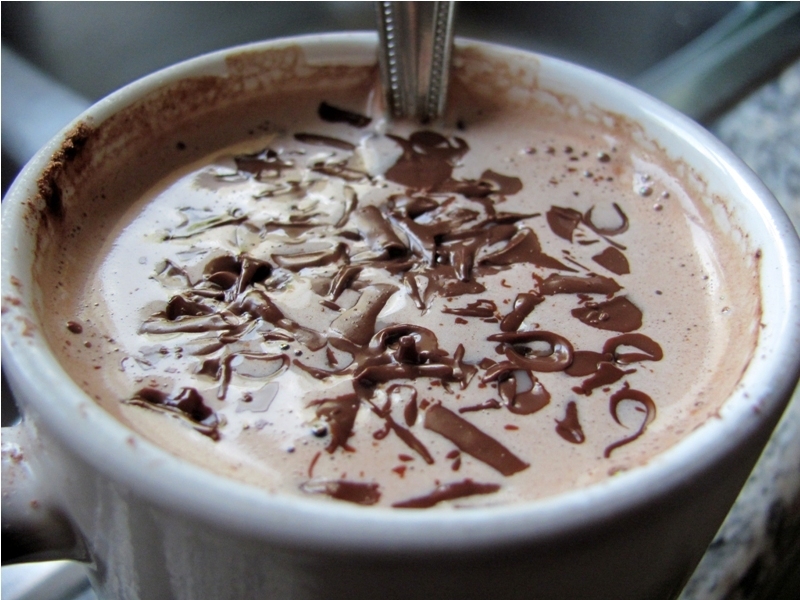 There are 7 flavours of hot chocolate aptly named after the 7 deadly sins: Lust (mint), Greed (Caramel), Pride (the traditional one), Gluttony (White chocolate; I took a separate pic of this one because hey, this is a food blog. 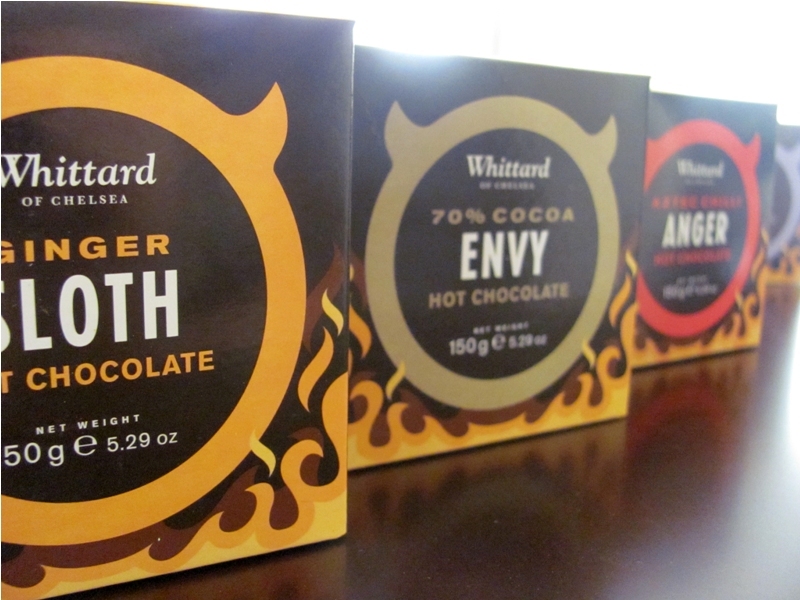 It’s ALL about Gluttony :D), Sloth (Ginger), Envy (70% Cocoa) and Greed (Aztec Chili). 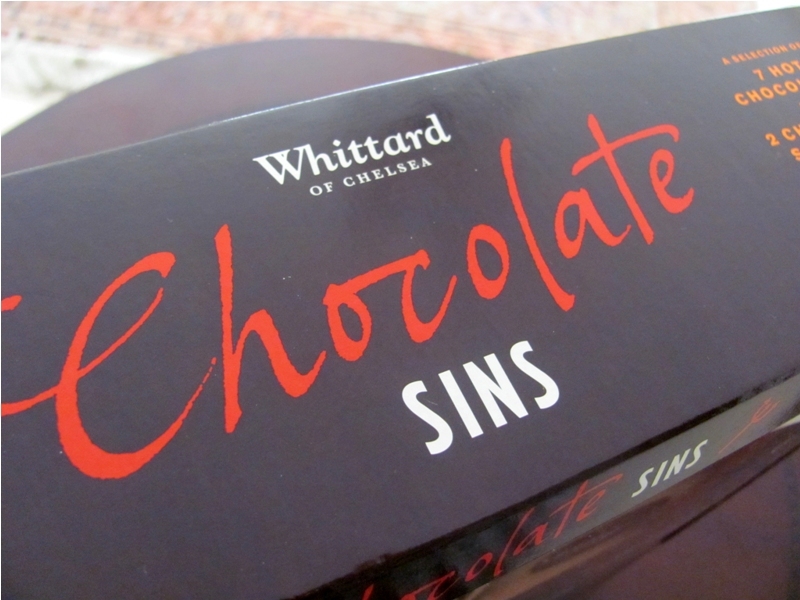 Also you get two boxes of chocolate sprinkles – one made from dark chocolate, the other milk. Yesterday, I told myself to break open the enchanting pack. 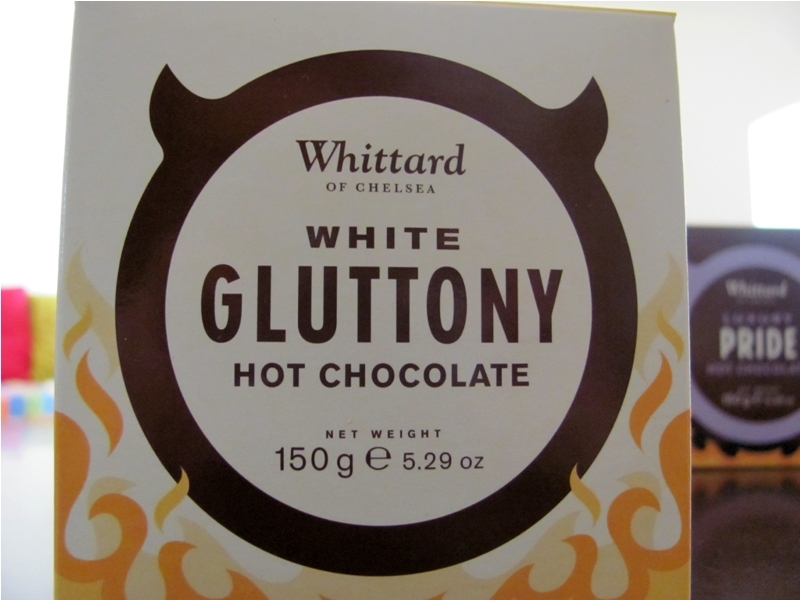 I’d already tasted the Aztec Chili at the Whittard store on Oxford Street where I bought this from. Which one to open next? I called a friend to make a snap decision for me; he was fast asleep and mumbled, “Caramel” before I could even tell him which flavours I had (later on, he called back to ask what he said ‘caramel’ for and said he just blurted out the first thing that came to mind so I could cut the call and let him sleep). Next South Indian food? Always Venus.